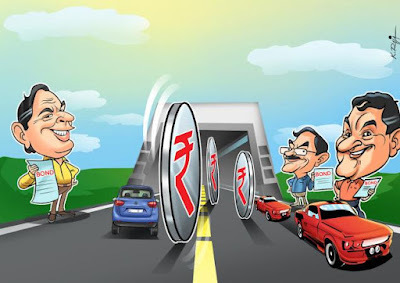 India’s largest payment and commerce platform, Paytm has partnered with the National Highways Authority of India (NHAI) to enable cashless transaction on highway tolls across the country. The Paytm FASTag will allow commuters to pass through 350 toll plazas covering 55,000 kms, without having to stop. 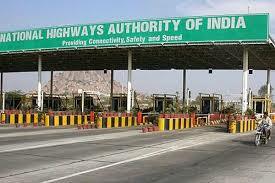 The vehicle tag employs RFID technology to allow cashless toll fee payment with the Paytm Wallet. Going forward, Paytm aims to collect over Rs 1,800 Cr in toll charges in the coming months. With this move, Paytm is inching closer to its vision of making cashless transactions a way of life across India. This will propel India towards becoming a cashless economy in the truest sense of the word. Paytm is currently aiming to get a larger market share in O2O categories by reaching every nook and corner of the country. Paytm customers can now pay at petrol pumps, grocery outlets, restaurants and coffee shops, multiplexes, local tea or vegetable vendors and even the newspaper vendor who will prefer Paytm because of its seamless payment solutions.